The first choice for plastics since 1973. We pride ourselves on quality and service. 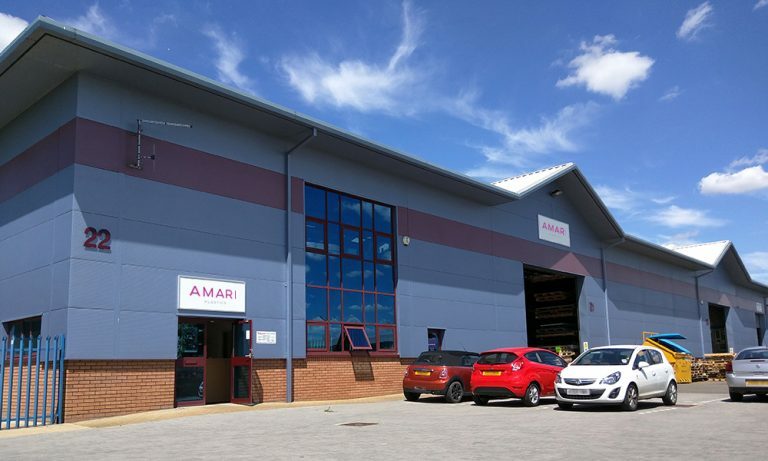 From our modern warehouse in Bedford we specialise in the sales & distribution of plastics throughout Bedfordshire, Buckinghamshire, Cambridgeshire, Hertfordshire and Northamptonshire. Primarily serving the Industrial, Exhibition, Sign & Display, Vehicle Wrapping and Engineering industries we hold fantastic stocks of acrylic, aluminium composite, polycarbonate, ABS, and vinyl which are always competitively priced. We can usually offer next day delivery throughout the region on our own fleet of vehicles. Alternatively we welcome callers from the trade and the public at our trade counter where you will always find someone happy to give technical advice or show you the latest range of exciting products. In addition to our large stock of plastics we offer ancillaries such as adhesives, sealants and tapes. We are also happy to offer our bespoke cutting service where sheets can be cut to your own specification. Please call or call in, we would be delighted to hear from you.